Tomb Raider Community - your support appreciated! Usually I do not resort to sending mass emails, but this one time I thought I would leverage this feature to reach all those of you who visit the forum less frequently and may not have seen or heard about the Kickstarter crowd funding campaign that is currently running to secure funding for an orchestra & choir recording of the music score of the Tomb Raider I, II, III games. You can find the campaign by going to the www.trle.net main page and clicking on the big white banner/widget there or click here directly. The Kickstarter page will then explain all the details. Thanks for your attention! 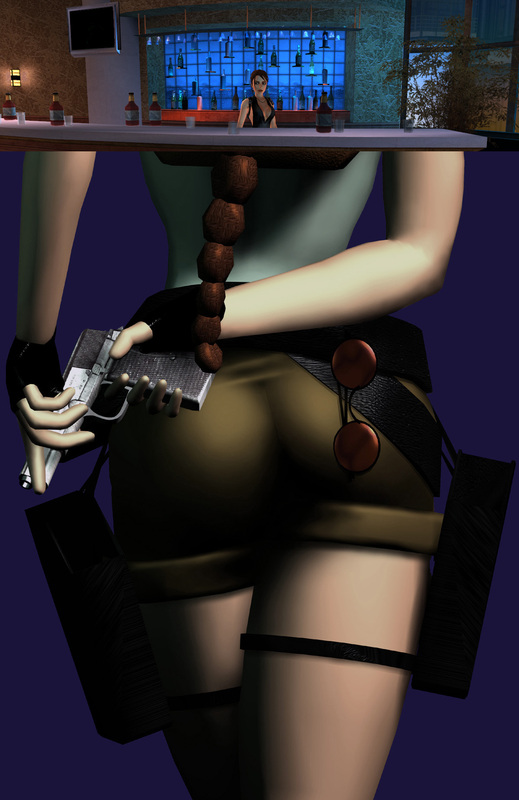 And Thanks for considering support for this great Tomb Raider nostalgia project! It deserves to be happening and YOU can be a part of making it happen!! Copyright © Tartan's TR research institutes II All Rights Reserved.